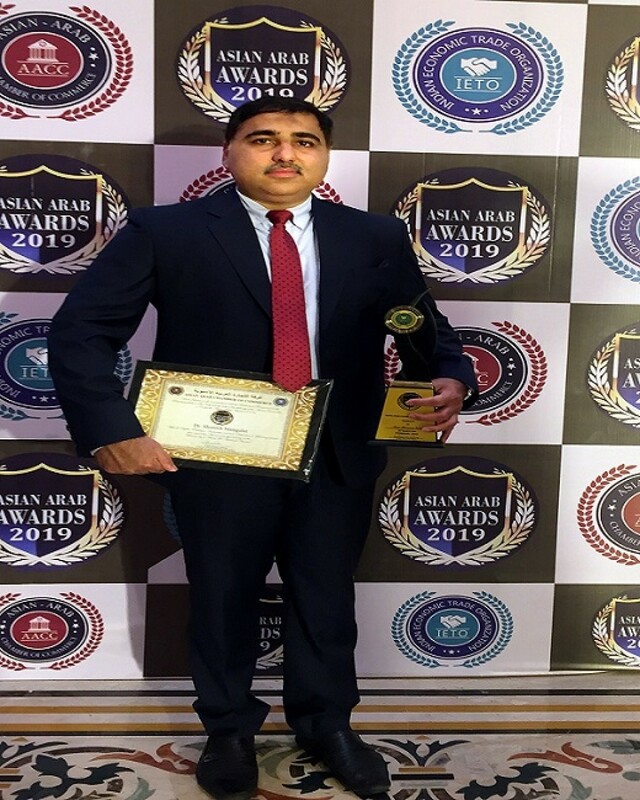 Dubai, Apr 9, 2019 (Issuewire.com) – Dubai: Ourshopee.com was awarded Asian Arab Award 2019 under the category of fastest growing E- Commerce Company in the Middle East. 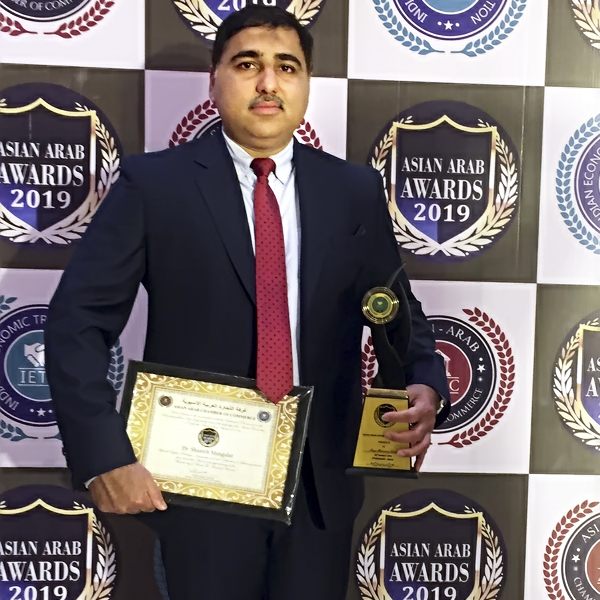 At the award event conducted by Arab Chamber of Commerce at Hotel Taj Krishna, Dr Shanith Mangalat Chairman of DRS Holdings, and also Chairman of Ourshopee.com received the award. Over 500 delegates from 21 countries with 35 awardees from Asian and Arab Continent, to the part in the event, more than 800 nominees and achievers have been selected by an international jury. Ourshopee is a leading E-commerce and Retail platform in the Middle East market launched in 2015 and now operating in UAE, Oman, Kuwait, Qatar, Bahrain and will be expanding to Saudi Arabia this month end. Ourshopee has around 6 million visitors and 25 million page Views on a yearly basis. “Genuine products with high quality, competitive price and fastest delivery of products have made us one of the top ten online portals in the Middle East,” said Dr Shanith. By 2021 ourshopee will expand to total 15 Arab African countries and has to open around 50 outlets in their offline platform. Currently, Ourshopee is the No.1 leading online shopping portal in Oman, Qatar and Bahrain. “Ourshopee women affiliate program” a program conceptualized by Ourshopee with one million women participation was an attraction in the women empowerment conclave conducted by Asian Arab Chamber of Commerce. The major highlight of women affiliate program is, anyone can earn up to 5000 AED to 15,000 AED from home through Ourshopee website. Ourshopee women affiliate program will be officially launched at the international women’s empowerment congress conducting in Saudi Arabia in July, said Dr Shanith. Ourshopee also became part of history as the first Keralite starting an online shopping portal which differs from the typical supermarket line of business. Dr Shanith Mangalat from Mattannur in Kannur also the Chairman of HNC health care group who owns 3 hospitals and 13 clinics both in UAE and India. Tayo Reed’s Performing Arts Center – Preschool Academy Honored With Multiple Regional Awards.